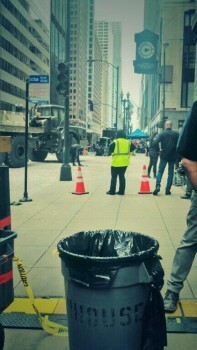 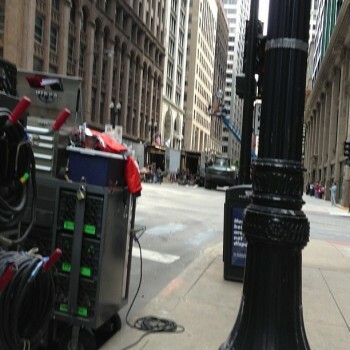 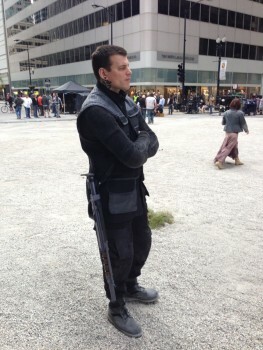 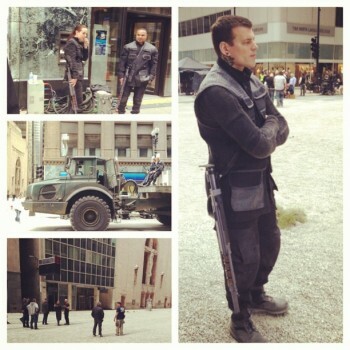 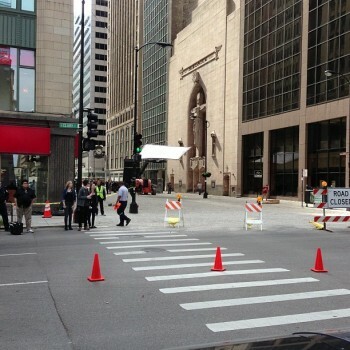 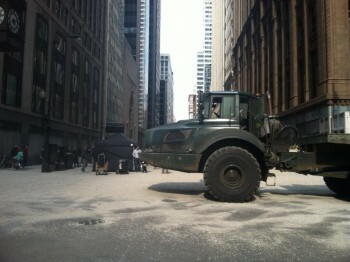 Today we found these pictures on Twiiter/Instagram that gave us a glimpse of Dauntless in action, filming on the streets of Chicago. 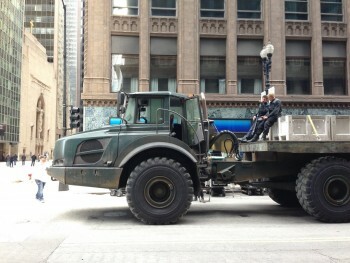 We're not exactly sure what scene it is, although the trucks could maybe mean they are on patrol. 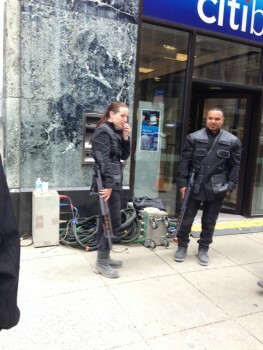 Shailene Woodley was also spotted on the set. 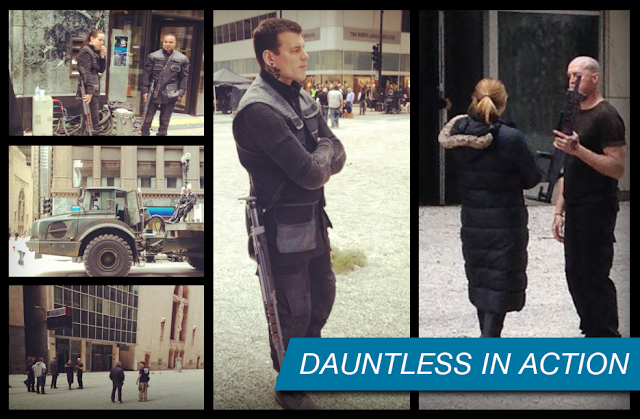 See all the pictures below. 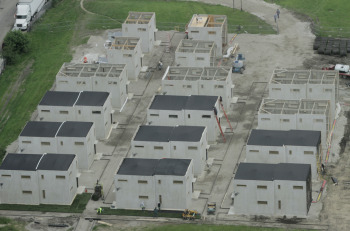 Plus we've included some updated shots of 'Abnegation Village', as we're calling it, which shows the almost complete Abnegation houses! 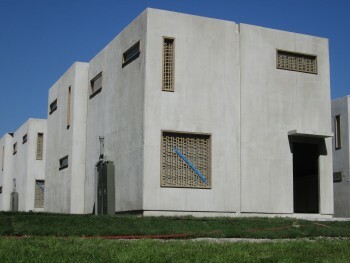 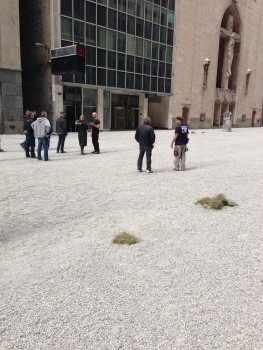 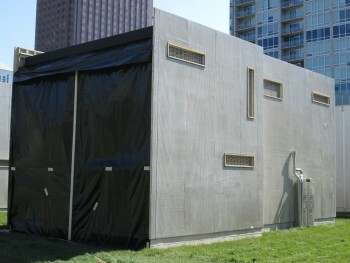 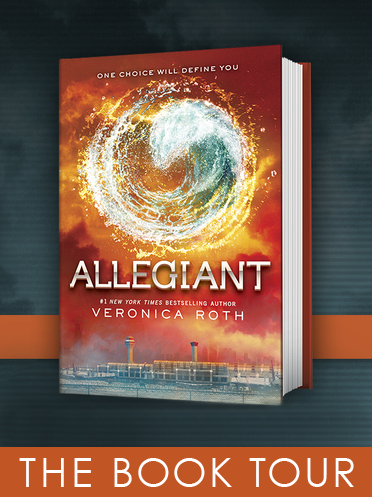 Abnegation Set - Development of the houses.